L'Oréal Paris Women of Worth competition deadline is June 25 | Back to Basics Learning Dynamics, Inc.
L’Oréal Paris’ Women of Worth program celebrates everyday women who follow their true passion to make a difference in the world through volunteerism. Every year, 10 women are chosen and are honored for their extraordinary efforts to serve their communities with a $10,000 donation to their charitable cause. One of these amazing women is selected as the national honoree and rewarded with an additional $25,000. 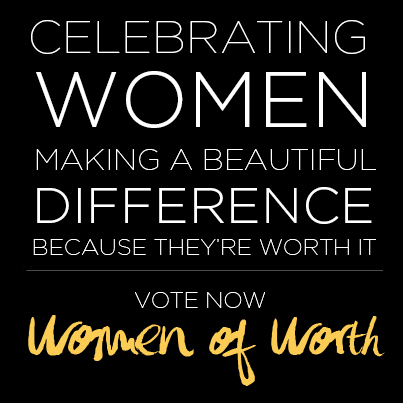 Honor a deserving woman’s selfless work in helping and inspiring others! 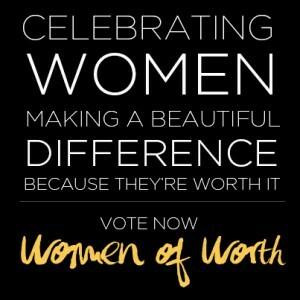 For more information, please visit L’Oréal Paris Women of Worth.